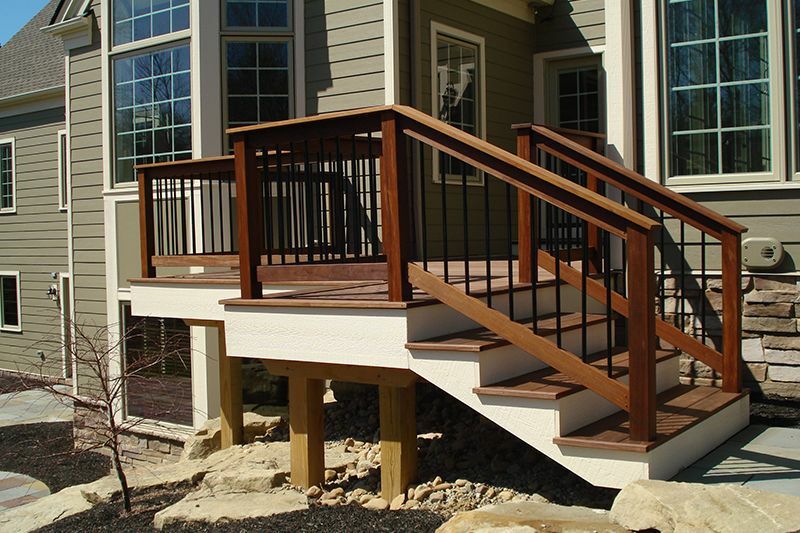 To Exscape Designs, a deck is not a basic structure made of wood. A new deck will be custom designed by our team to fit the unique shape of your backyard space and complement the surrounding natural landscape. 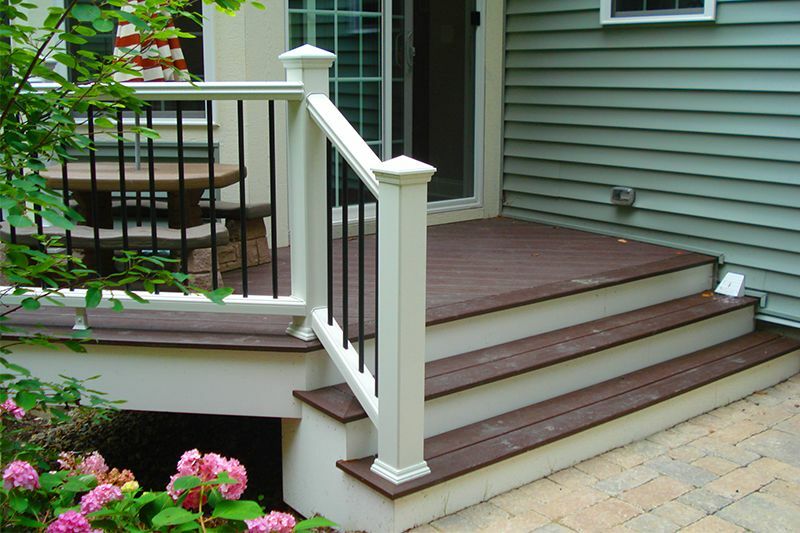 Our process is designed to bring your vision for your deck to life—exceeding your expectations. 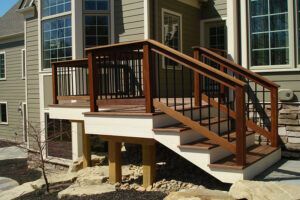 You can see through the photos of our deck design and installation projects the attention to detail that we employ during every project and the creativity we bring to every single step of the process. We don’t just build a simple deck; we design and construct what will be a central focal point of your outdoor landscape. 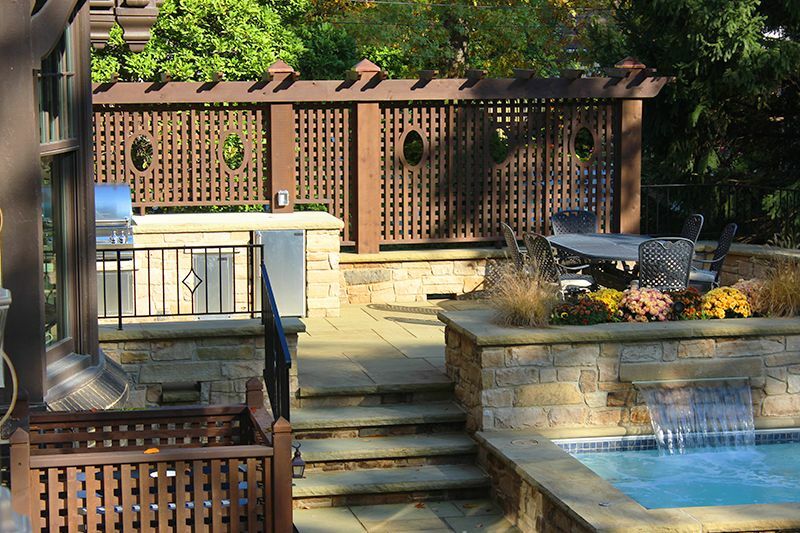 No two decks we design and build look the same. Our architects love to add unique artistic touches to each deck design by combining different colors and textures. Also, the deck itself is just one element of your landscape design. Site preparation and edging is equally important. 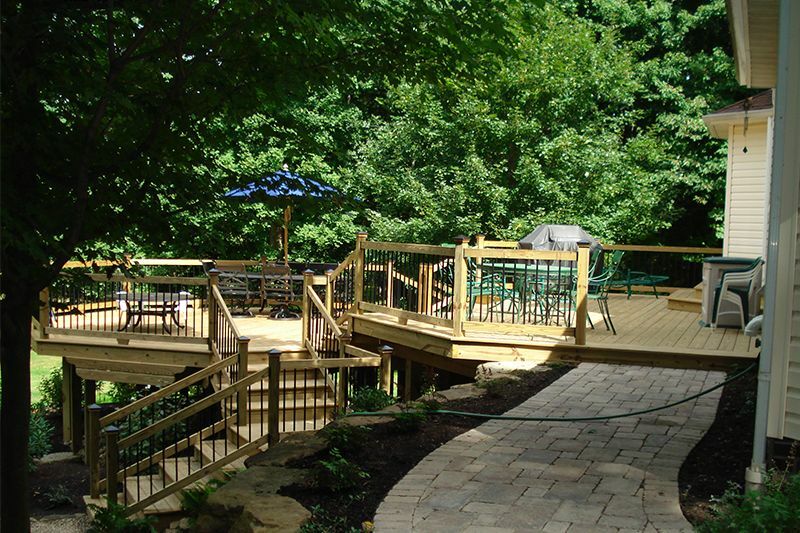 We carefully and strategically prepare a base that will accommodate different factors, such as changes in elevation and the amount of people you envision using your deck.